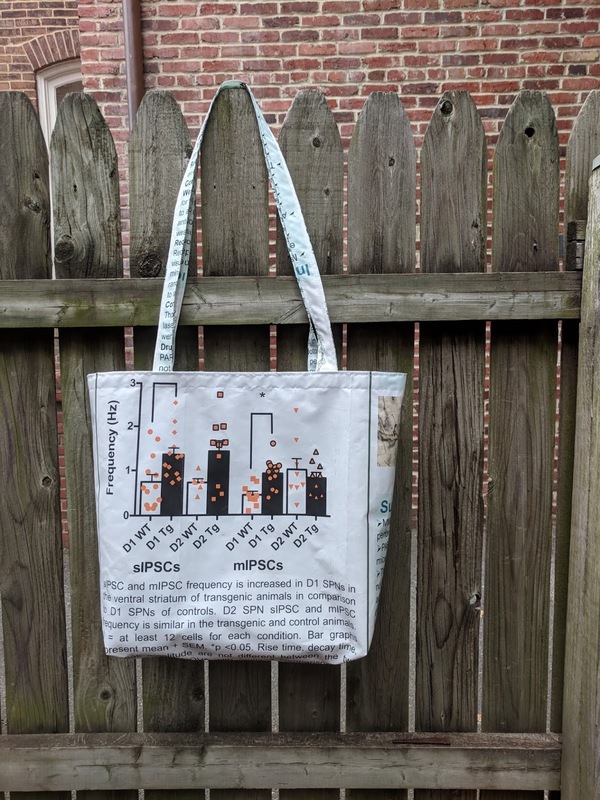 If you have a fabric poster, Crystal Lantz can show you how to turn that ol’ science communication into a lovely tote bag! She’s got detailed instructions, but you’re on your own for the sewing machine. 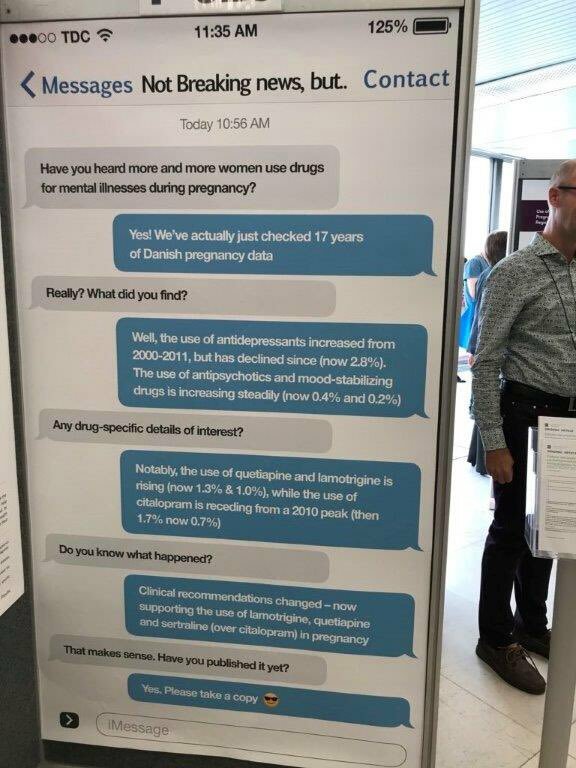 Hat tip to Crystal Lantz and Caitlin verder Weele. 🤛🏻check - am I being a jerk atm? 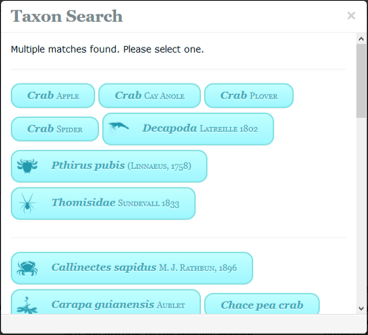 Weirdly, I tried clicking Callinectes sapidus, which has an icon next to its name, and found there was no image of that species! But with a little more clicking, it provided this outline of Liocarcinus vernalis. The “illustrated lineage” feature is also pretty nice. Hat tip to John Vanek. More conferences should use magnetic name badges, says Jennifer Rohn. OMG - a magnetic name badge so you don’t have to pierce your expensive clothes! Where have you been all my life? This blog post mainly about bootstraps (in the mathematical sense) but also contains warnings against the problems of bar graphs and error bars. 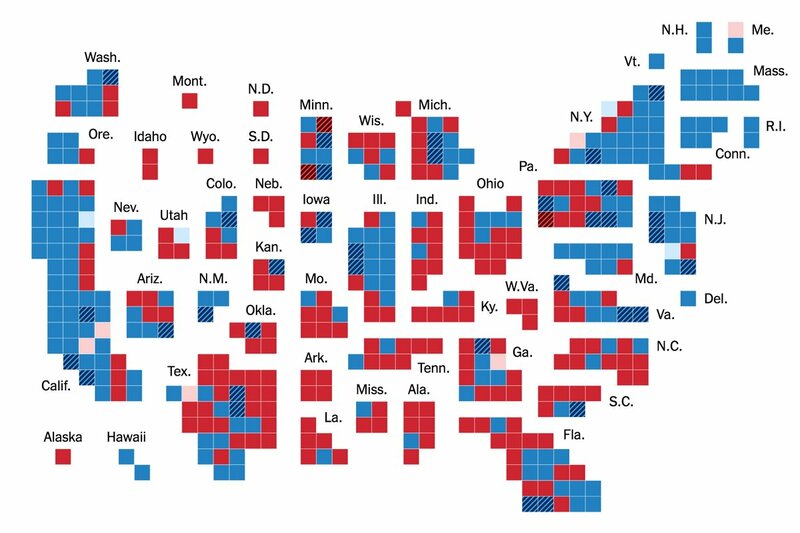 (T)here is no substitute for a scatterplot, at least for relatively small sample sizes. Also, using the mean +/- SD, +/- SEM, with a classic confidence interval (using t formula) or with a percentile bootstrap confidence interval can provide very different impressions about the spread in the data (although it is not their primary objective). John Burn-Murdoch has a nice analysis of this wide-distributed graphic of US election results. With that constraint gone, you can label them all directly! Immediately more readable. Kathleen Morris gives us a list of free graphics resources.